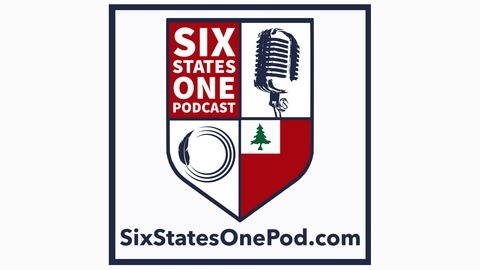 We're here to talk about the New England Revolution and the stuff that makes our supporter culture so great. 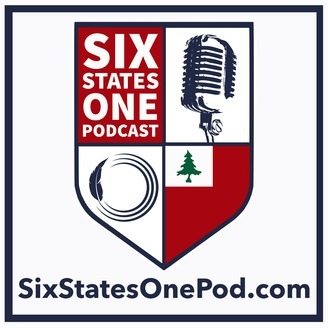 It's a bonus episode of Six States One Podcast! Ray, Jon, and Alex provide a quick rant on the Revs' disappointing performance on Wednesday night in their loss to Montreal in Foxboro. We then preview the Revs’ trip down to Sporting KC this Saturday with Andy Edwards from NBC Sports Soccer and host of the Talkin' Touches podcast.